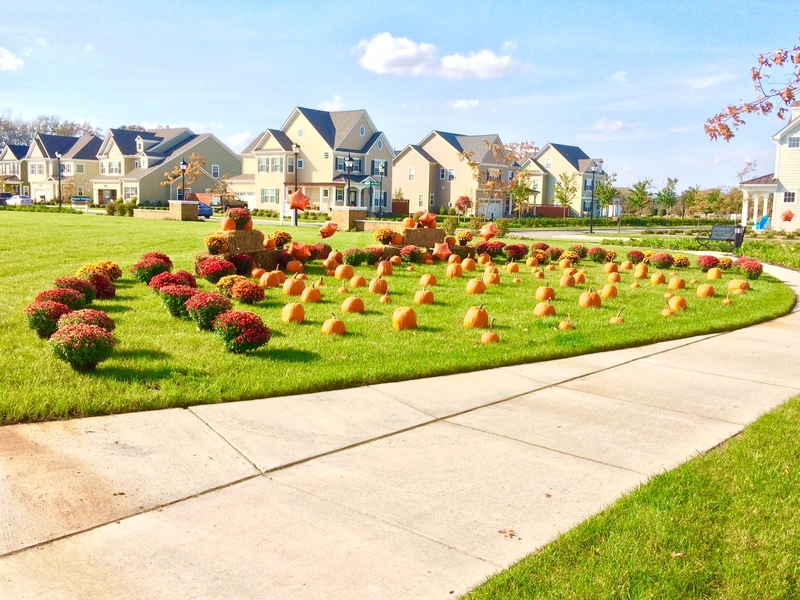 Last Friday, Bishard Homes hosted a pumpkin patch for its homeowners at Ashville Park Ranier Village. Each homeowner came and picked a large pumpkin and a mum. Each child came and picked a small pumpkin. This is the second year Bishard Homes hosted this event and we know the home owners appreciate the kind gesture. Ashville Park Ranier Village will be part of the 2015 Tidewater Builders Association’s Homearama Touring Edition. Make sure to check out this amazing community. Want to know more about Ashville Park Ranier Village? Just Ask Jen! Our new homes online specialist is ready to help you schedule a private tour of any of our new homes communities. Click here to find out more about RWNewHomes.com.